We spend an average of 40 hours per guide to review the best available cell phone accessories. Intro to latests guides and reviews. Living in a rural area? 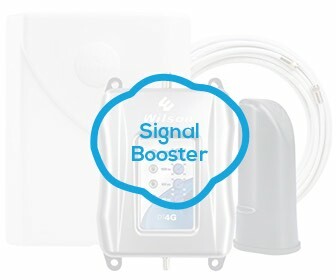 We've reviewed the best signal boosters for people living in rural areas. We've tested these boosters in cottages and cabins! 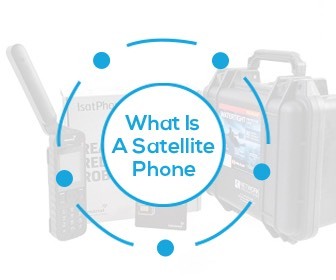 For a lot of people who live in “rural” or remote areas in North America, finding ways to get the best cell phone reception can be a real issue. 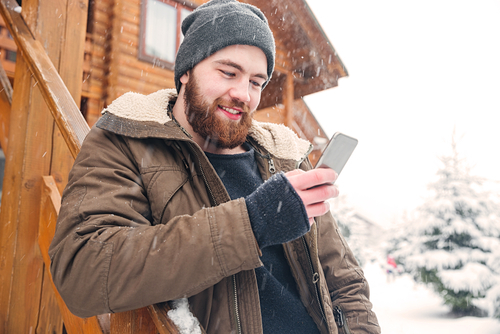 Please – let me share our cell-phone booster journey with you.